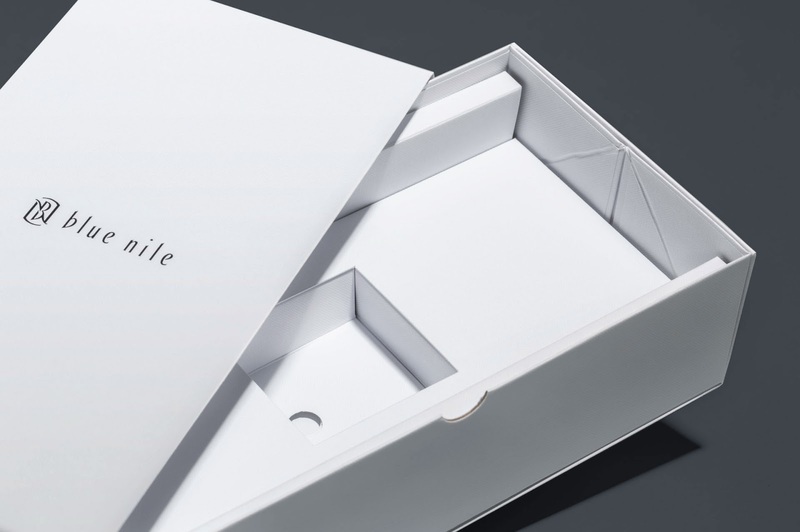 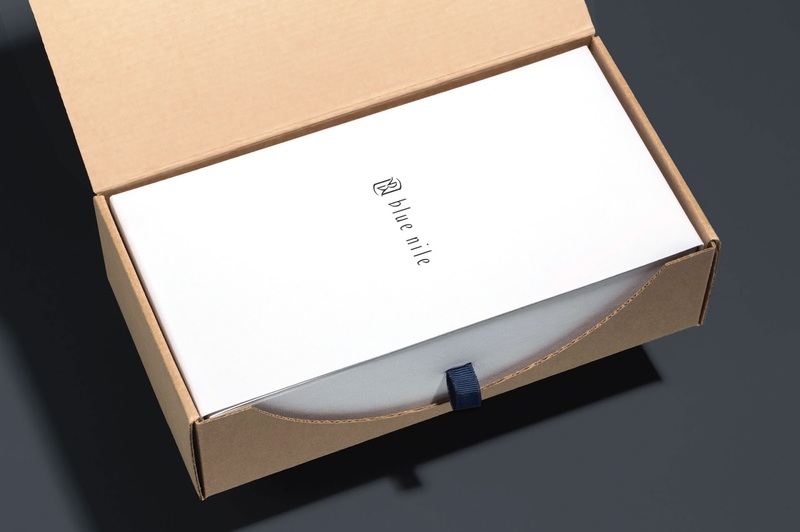 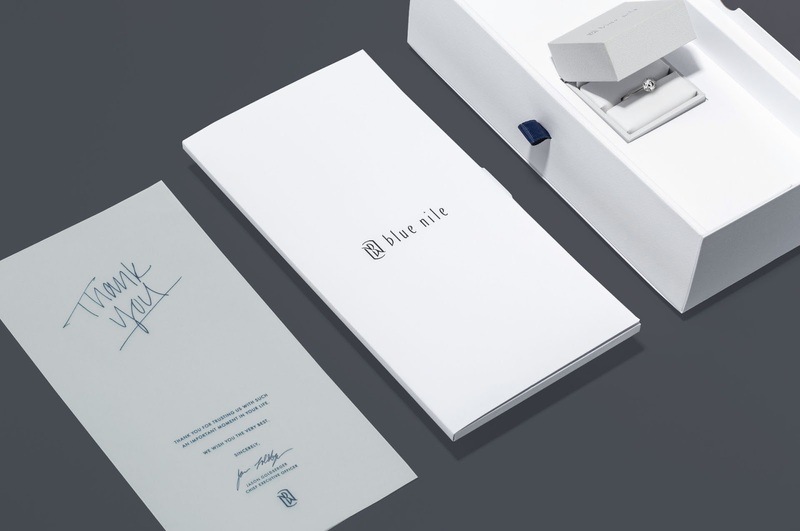 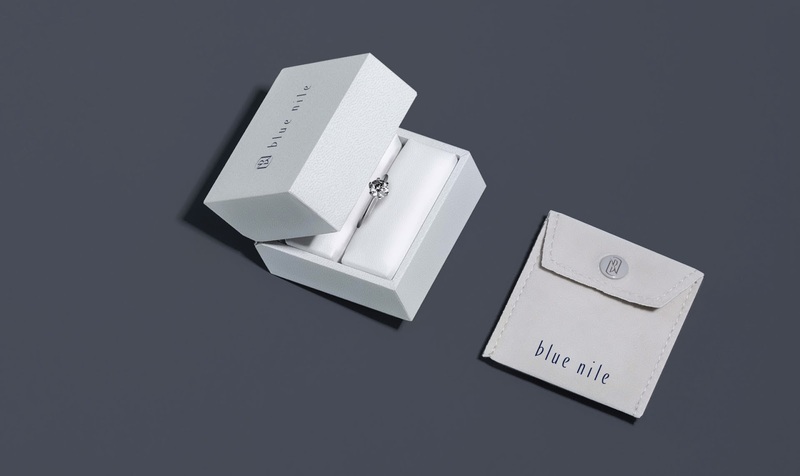 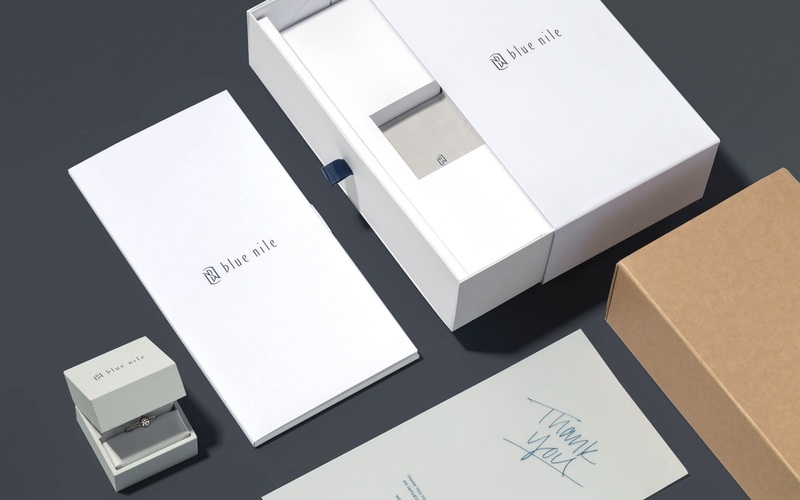 Blue Nile's new e-commerce packaging offers customers an unboxing experience worthy of the beautiful product inside. 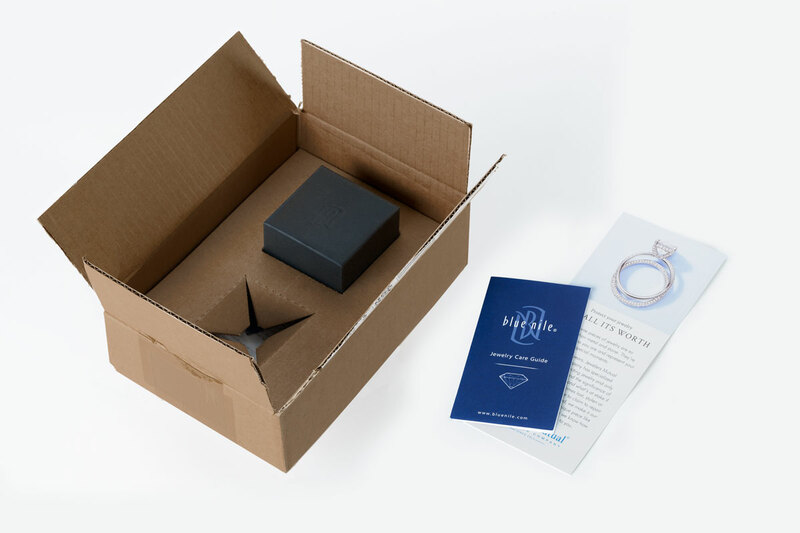 The online diamond jeweler partnered with Seattle agency CRP to upgrade their plain cardboard box program to a fully custom designed experience that features specialty papers, a custom sized ring box and jewelry pouch, and custom designed box with a built-in platform for marketing and certification collateral. 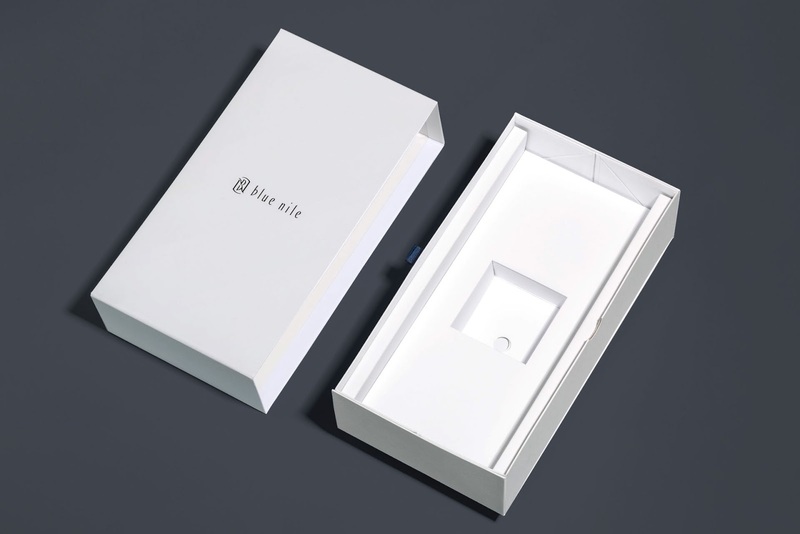 All items store flat and fit within strict DIM weight requirements, to allow for maximum operational and logistics efficiency.